MRMLFX	 GIT-Mag Ram (LFX) Chemical	 800 85 -	 -	 -	 -	 0-5 1750	 For mild steel & Manganese Steel Induction Furnaces. 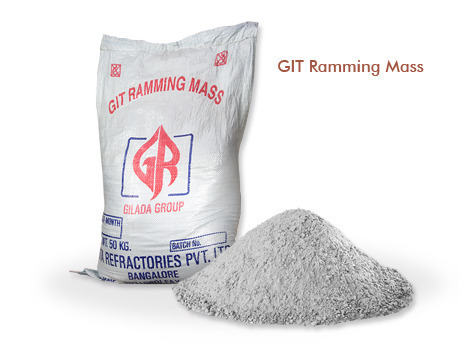 MRM84	 GIT-Mag Ram 84 Chemical	 1200	 84±1 -	 - 8.5	 -	 0-5 1750	 For construction & repairs of steel operating Basic slags (EAF) furnaces. MRM95	 GIT-Mag Ram 95 Chemical 1300	 94	 -	 -	 1.5	 -	 0-5	 1750	 Ramming of Taphole of BOF, EAF, Converter etc. 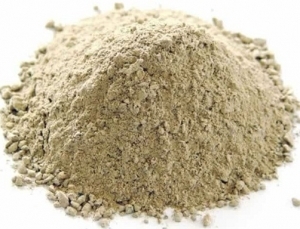 HEARTH	 Git Hearth Chemical	 1200	 75±1 6	 -	 5	 10	 0-6 1750	 Dry ramming mass EAF, EBT Bottom (EQ to Anker hearth).